I choose to walk in the darkness of the night hoping that there&apos;s no end to the street that I walk upon. The darkness carries me through for a time. I dare not open my eyes, for I know I don&apos;t want to see what lays before me. The voices in my head tell me that something is amiss. My heart makes me keep to the streets searching for the lost soul that beckons me to his side. I don&apos;t know what he has in store for me but I know that I&apos;m meant to be with him. There will be no light to the sky until I am by his side. 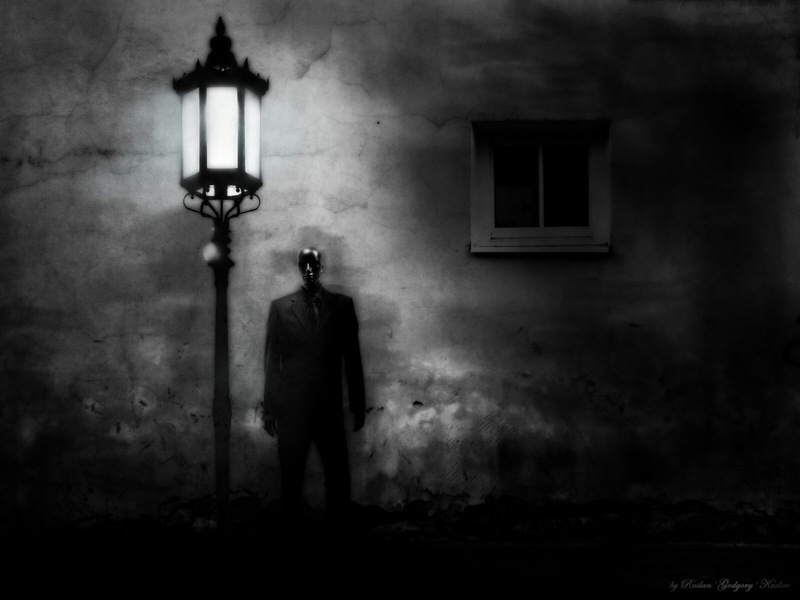 If anyone is to survive the night, they must aid me in finding the man of the darkest hour. They must not be the one to keep me from him, for his wrath maybe more than anyone could ever bear. I do not wish to see the anger that may come from him. Dare not you betray his trust. Tonight I must find time to lay my head and rest until we next begin again in search of the man of the darkest hour. Until next time I bid you farewell.